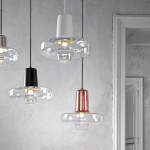 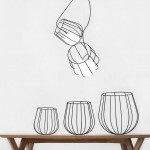 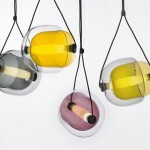 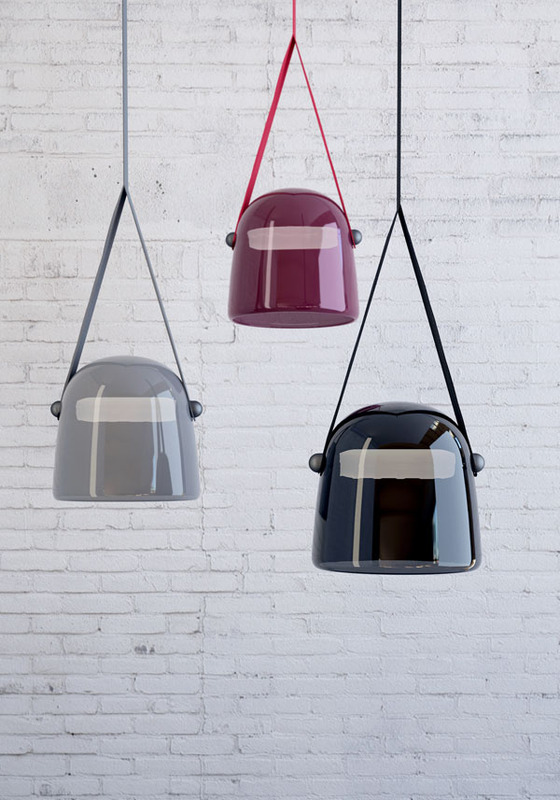 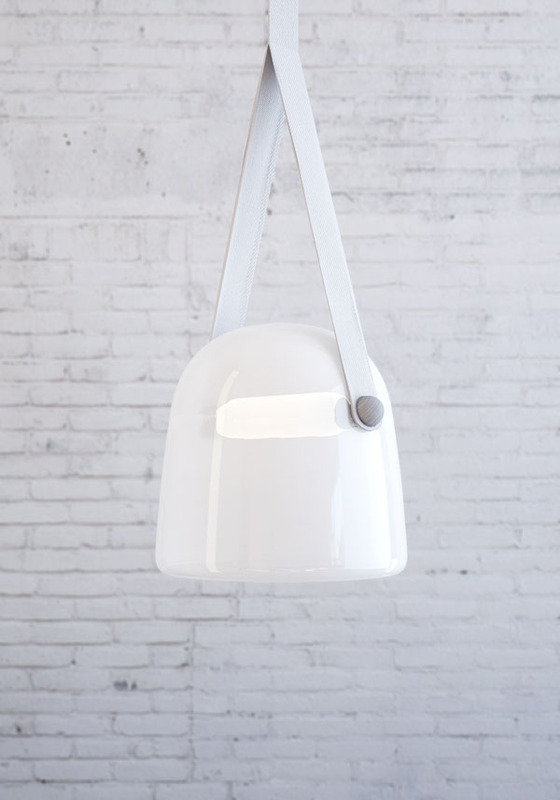 Lucie Koldova has designed Mona, a new pendant light for manufacturer Brokis. 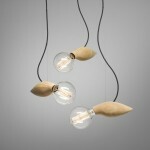 Lucie Koldova has just unveiled Mona, a new system for the light manufacturer Brokis where she is artistic director. 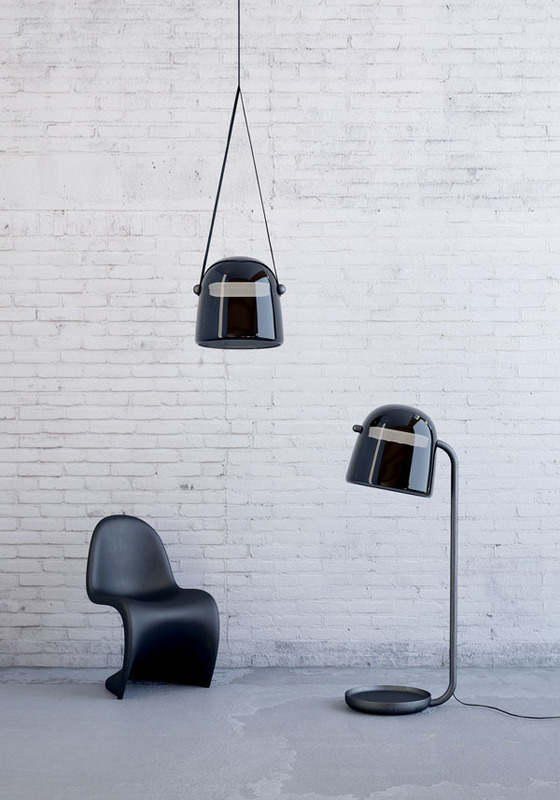 Available in a ceiling or floor lamp version, Mona resumes the well-rooted codes of the young Czech designer: tinted glass shrouds the light with sensuous and functional lanyards that were last year experimented with for Lasvit.